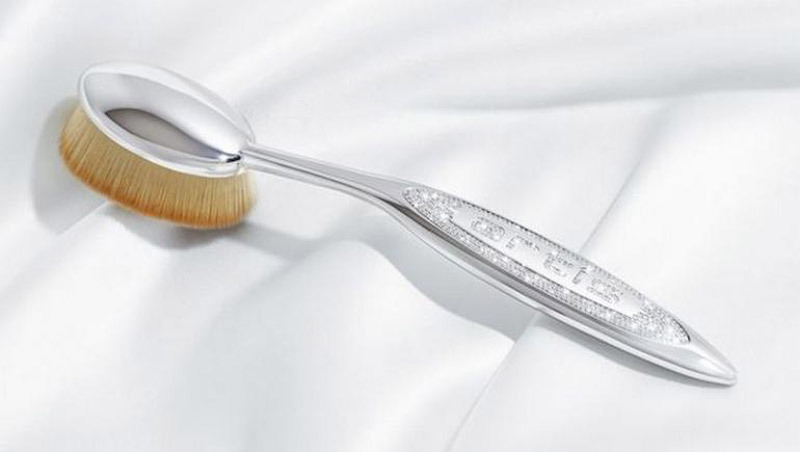 If you have some $25,000 lying around then it won’t be a problem to spend them on the most expensive make-up brushes ever made. 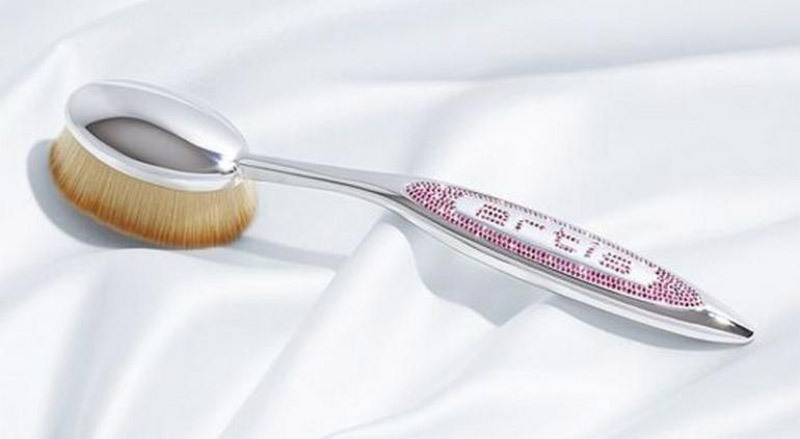 Who else could be the creator of the same, but the luxury brush company Artis who came out with their best-selling make-up brush to date Artis Elite Mirror Oval 7 which normally retails for $62. – the buyer will also get a one-on-one makeup lesson with with Artis and Training Lead, Lindsey Jackson. The brushes are being sold in three styles – Artis Bespoke Ruby, Artis Bespoke Black Diamond, and Artis Bespoke White Diamond – and were “designed for those who recognize the beauty in creating a precious expression of art,” according to the Artis website.